We've sold out every year, so make sure you sign up before we sell out again! The northern portion of San Felasco is home to miles of high-quality single-track mountain bike trails, open fields, and rolling hills. Our course incorporates all of these stunning characteristics. 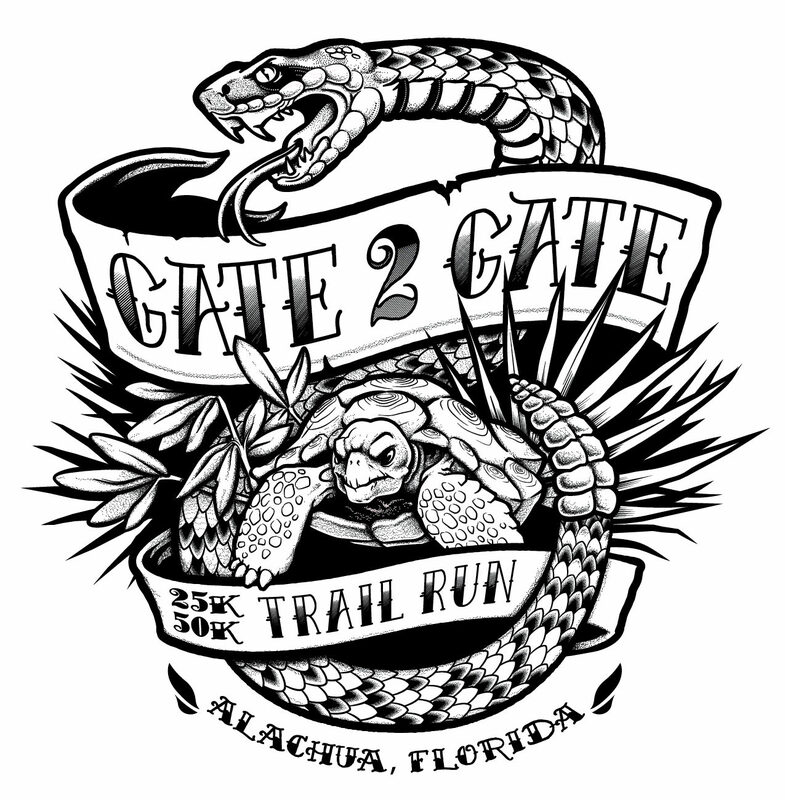 After the first 5 miles of the course, runners will transition into the double track hiking and birding trails of the southern portion of the park. The southern portion of the race will follow the blue trail loop back to the connector between the northern and southern areas of the park as runners return to the start. Runners competing in the 25k will complete the circuit once and 50k runners will complete the circuit twice. The course will be open for 8 hours for both distances. The new course does utilize some trails that are currently closed, but we will be able to use those trails on race day. Outside of official course tours and race day, please do not use trails that are closed.